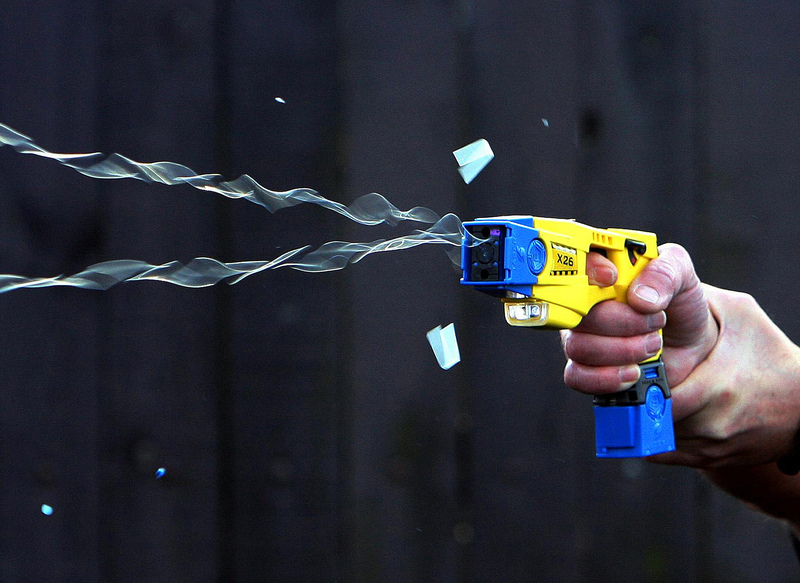 An extra 500 officers are to be be trained to use Tasers, Police Scotland has announced. Police have charged 16 men over football-related disorder in Edinburgh after a game involving St Johnstone. 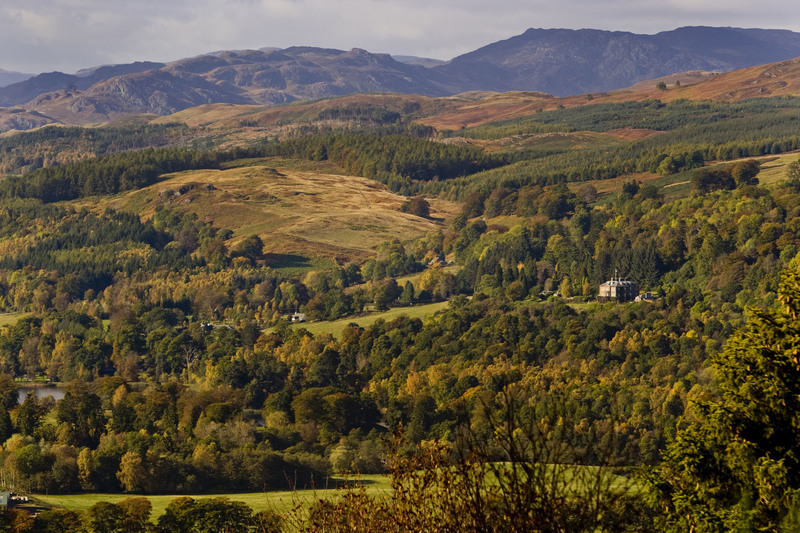 Plans to merge parts of Perthshire and Fife triggered a backlash from residents. The daughter of a Perthshire aid worker murdered by Islamic State (IS) terrorists was left "scared and belittled" by her controlling partner who defaced a scrapbook she kept to remember her father, a court has heard. 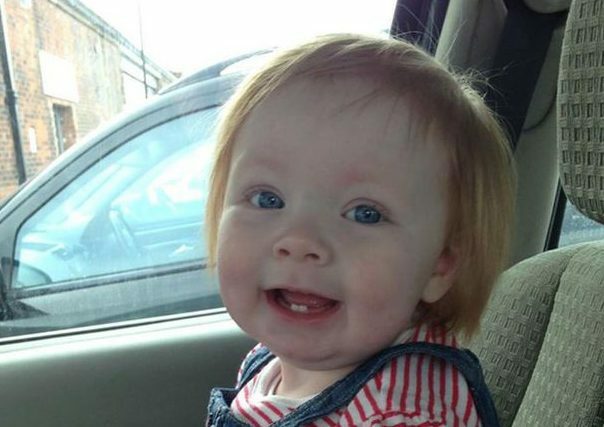 A man has admitted killing a two-year-old girl in Perthshire after his car mounted the pavement. 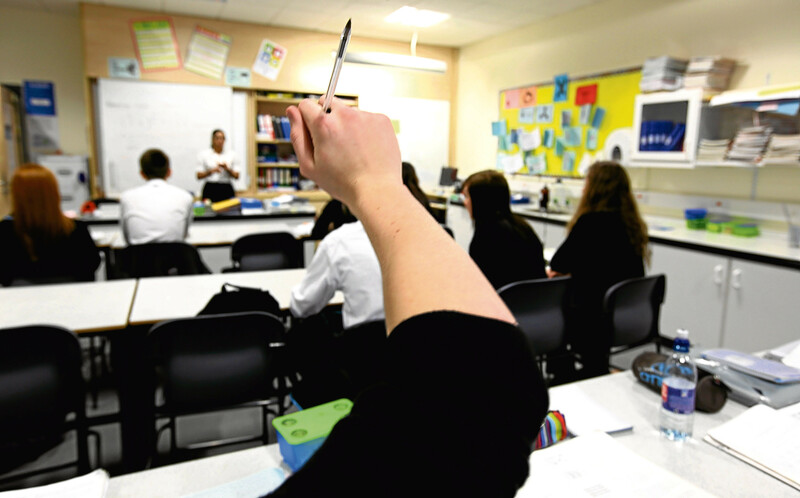 Schools in Tayside and Fife began the academic year with 72 teaching post vacancies.